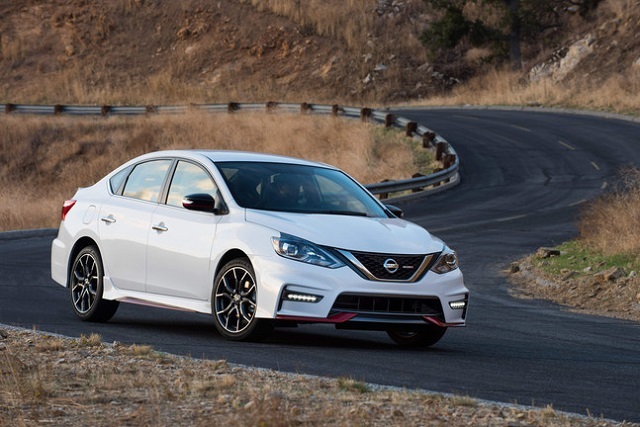 The 2015 Nissan Skyline GTR Nismo offers the arguably legendary performance of an exotic supercar with a new Nismo package, refined exterior, interior and engine features. Finally it is arguably gives athletic performance with innovative race features. The top of the line Nissan GTR Nismo comes standard with a powerful 3.8 liter, twin-turbocharged V6 engine with a 600 hp output. The engine also has larger-diameter turbochargers and a new exhaust system with a 480 pound-feet of torque. The 6 speed automated manual transmission ensures quick and smooth shifts. 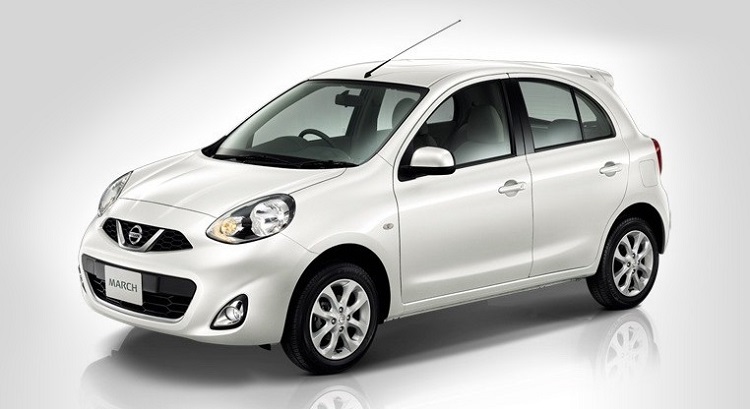 The all-wheel drive system also ensures efficient distribution of engine torque. Custom-developed Bilstein tronic dampers and special springs are placed in the front to improve handling and general ride comfort. 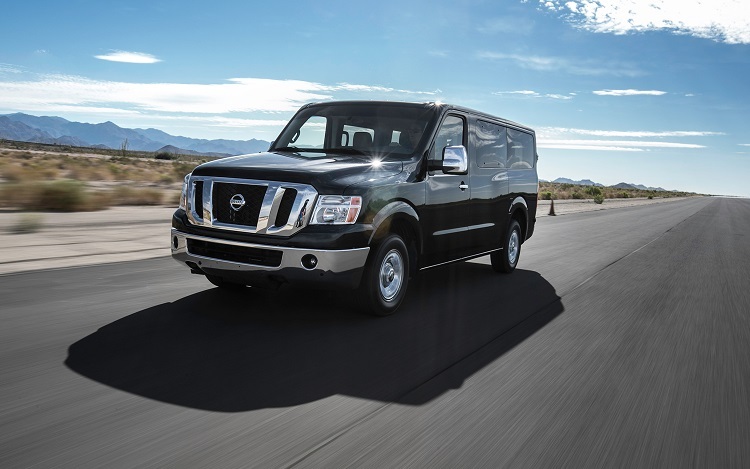 The suspension geometry was improved for stability and handling and includes a hollow 17.3-mm anti-roll bar in the back while the front has a 34-mm anti-roll bar. 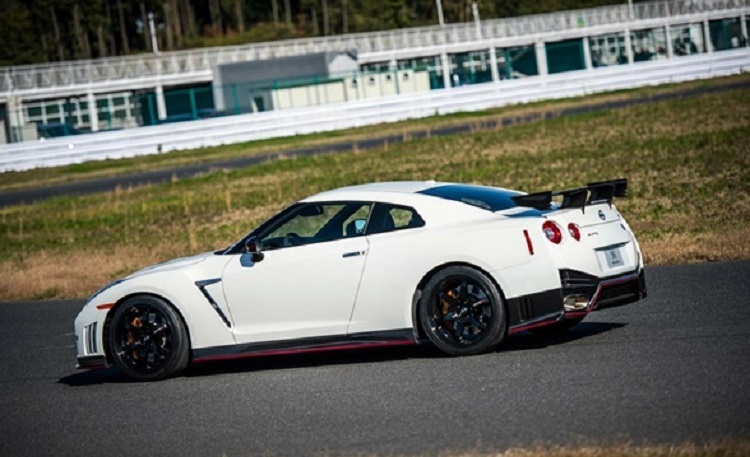 Finally 2015 Nissan Skyline GTR Nismo accelerates from 0-60 mph in 3.0 seconds. 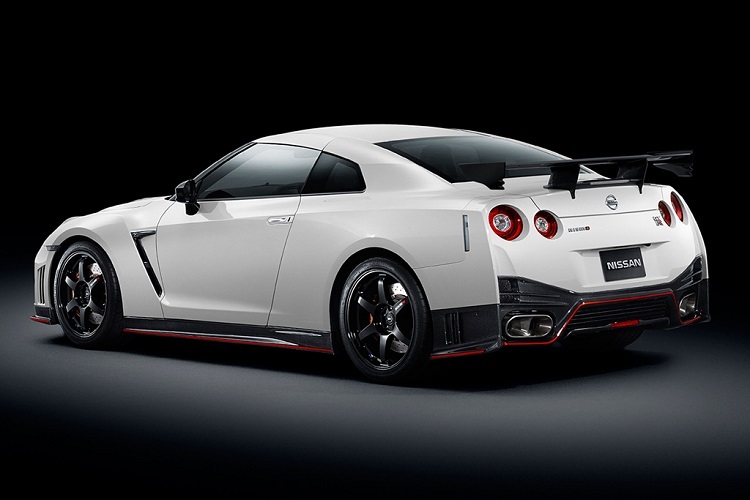 The 2015 Nissan Skyline GTR Nismo boasts of improved aerodynamics, body kit and rigid body structure. A new rear spoiler and a tapered rear bumper reduce extra down-force and drag for great high-speed stability. 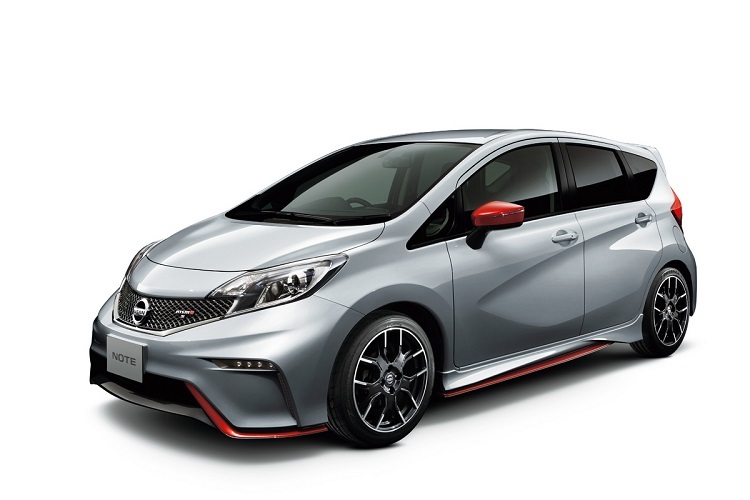 Other exterior features include: led headlamps and taillamps, rear and front brake cooling ducts, Nismo tuned suspension, special forged 20 inch alloys, full carbon fiber trunk lid, Nismo aerodynamic package, and synthetic suede covered instruments. Finally, interior of 2015 Skyline GTR Nismo offers various innovative and upscale features including: carbon fiber recaros, Alcantara trim, 3-spoke steering wheel, center-stack controls that are angled towards the driver, semi-aniline interior options, 3D navigation system, Bluetooth, Bose audio and an advanced telemetry system that helps drivers to monitor on-track performance. The 2015 Nissan Skyline GTR Nismo is equipped with Dunlop Sport GT 600 tires that measure 255/40R2 in the front and 285/25ZRF20 at the back. The alloy wheels are half an inch wider compared to those of the standard Nissan GTR. The Bilsten dampers feature 3 different settings including; Race, Race plus and track edition. A double-wishbone system offers rigid bolts for added stiffness when tackling turns. Finally optional Track package is offered and it features manually adjusted Ohlins dampers with reduced spring rates. This ensures a better track performance. 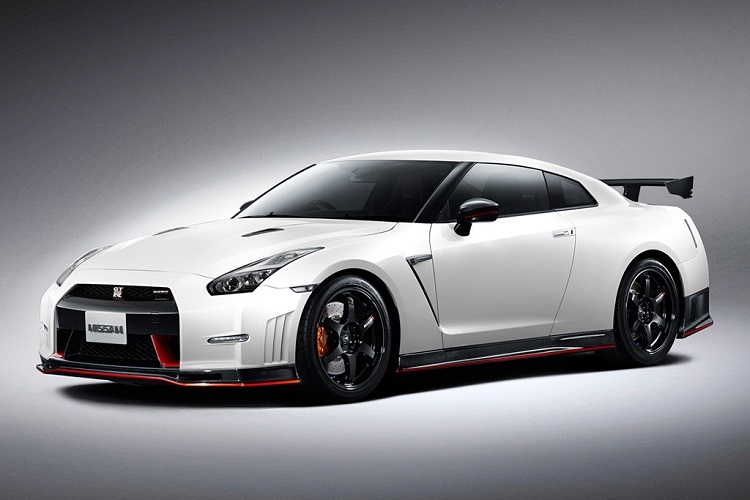 The 2015 Nissan Skyline GTR Nismo is offered at a starting price of $150,000. 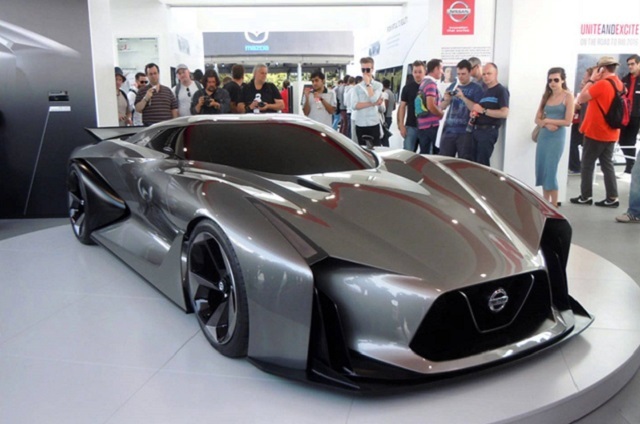 It was unveiled in the 2013 Los Angeles Auto Show. Finally 2015 Skyline GTR Nismo is available in 5 different hues including; Meteor flake pearl black, Brilliant white pearl, Ultimate metallic silver, Dark matte Grey and Vibrant red. 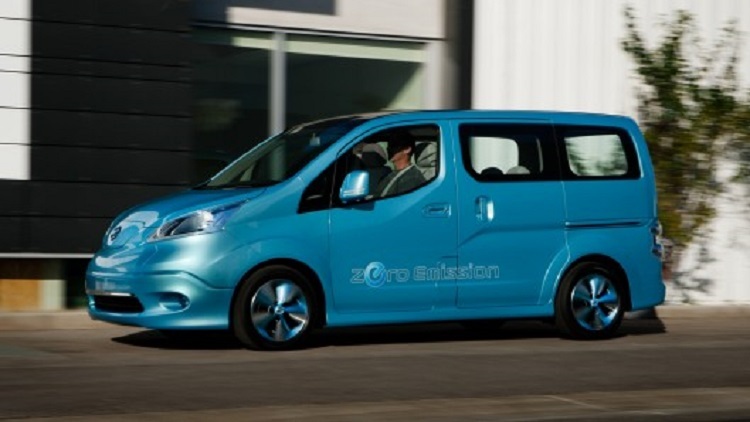 Japan was the first country to receive the first batch in early 2014.